The National Youth Service Corps (NYSC) says it will include farming and crop production as part of the one year primary assignment for corps members from the next service year. According to Bello Ballama, the NYSC FCT Coordinator, in an interview with the News Agency of Nigeria, said the move was to help address corps rejection by some corps employers through the engagement of more corps members in all aspects of farming and crop production. The coordinator said that the move was also aimed at boosting the NYSC Skills Acquisition and Entrepreneurship Development (SAED) Programme.Ballam said the scheme was therefore putting all its farms in good condition in readiness for corps members to commence its use. “Corps members will be involved in all aspects of farming and crop production. This will not only support skills acquisition of NYSC but also governments plan of boosting agricultural production to improve self-reliance and achieve national growth and development. From this 2018 Batch ‘A’ Stream I set of corps members who are commencing orientation on April 19, we are going to look into all the farm formations and centres to be able to post corps members there. We have farms in the FCT and many other states of the country; the present leadership of the scheme is poised to ensuring the revival of all NYSC facilities including the farms. The NYSC is faced with the challenge of engaging the increasing number of corps members mobilised every year. We therefore, have to take proactive steps towards achieving our mandate and supporting the federal government’s plans for youth development,”he said. 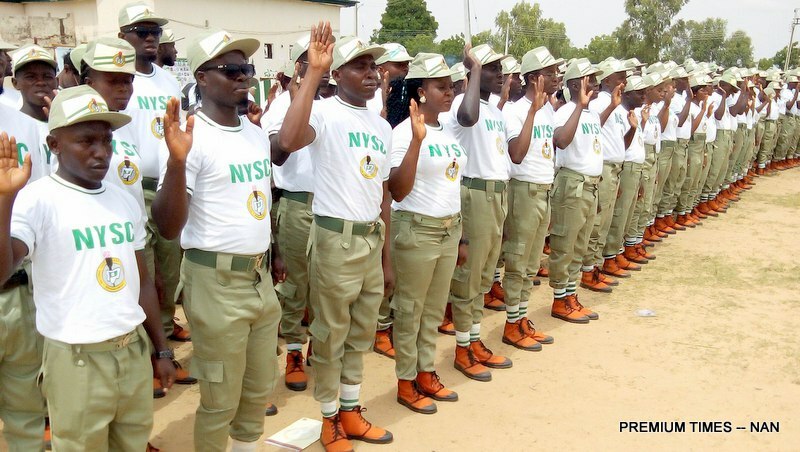 He said that the scheme was still faced with the challenge of corps members being rejected by organisations they were posted to carry out their one year primary assignment. 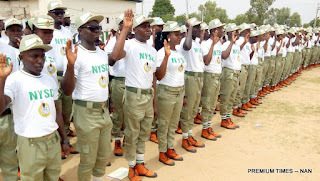 The coordinator said that in spite of discussion the scheme had with corps employers not to reject corps members, the NYSC was still faced with the problem every year. He said that some corps employers do not provide accommodation and transportation to corps members who are left to suffer harsh living conditions. “We have held a workshop with corps employers and have interacted with them and we look forward to a better relationship and working environment for corps members in the next year,“he said. The NYSC had stated that the scheme would adopt agriculture as the major job creator for corps members.